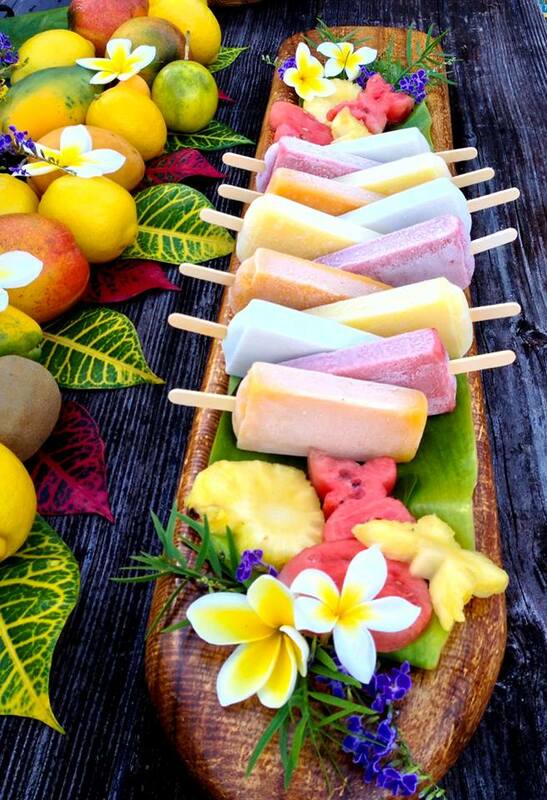 Sha­ka Pops are Hawai­ian ice pops hand­made on Maui in small batch­es with the fresh­est island ingre­di­ents and alo­ha spir­it. 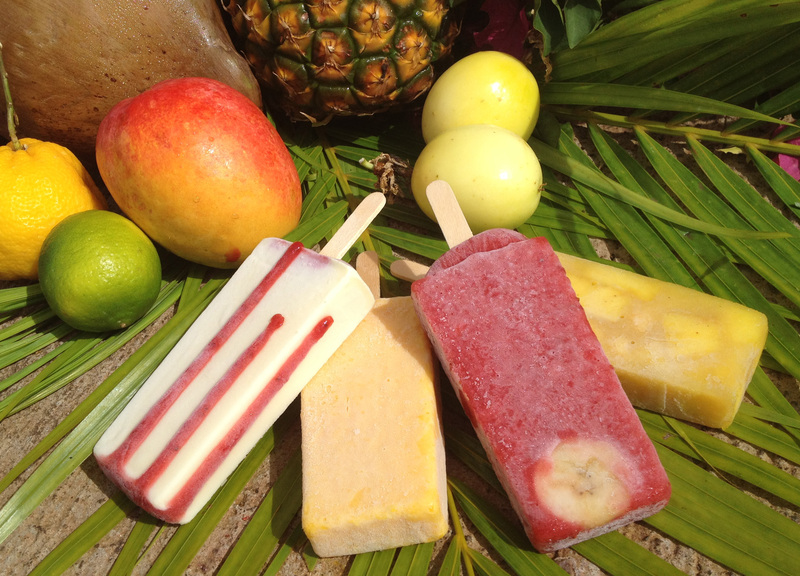 Our intense­ly fla­vored frozen treats are loaded with whole fruit, fresh­ly squeezed juices and just a touch of nat­ur­al cane sug­ar. 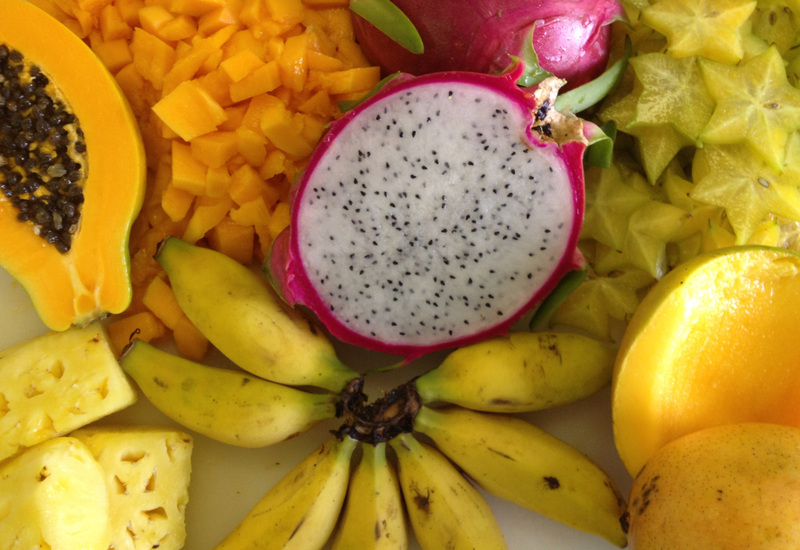 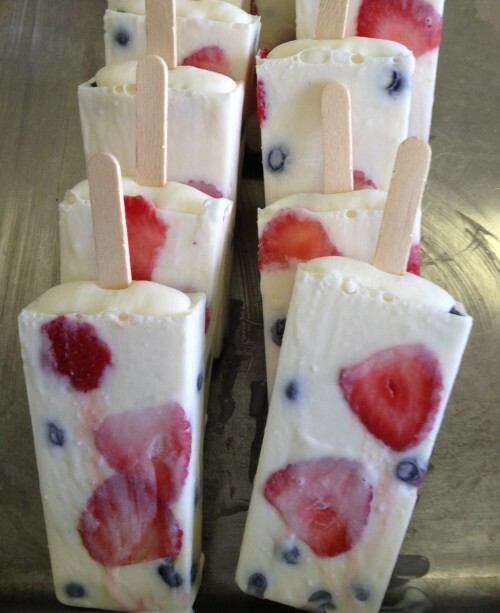 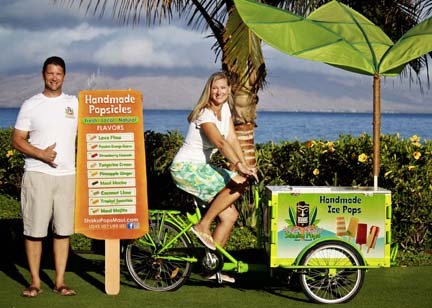 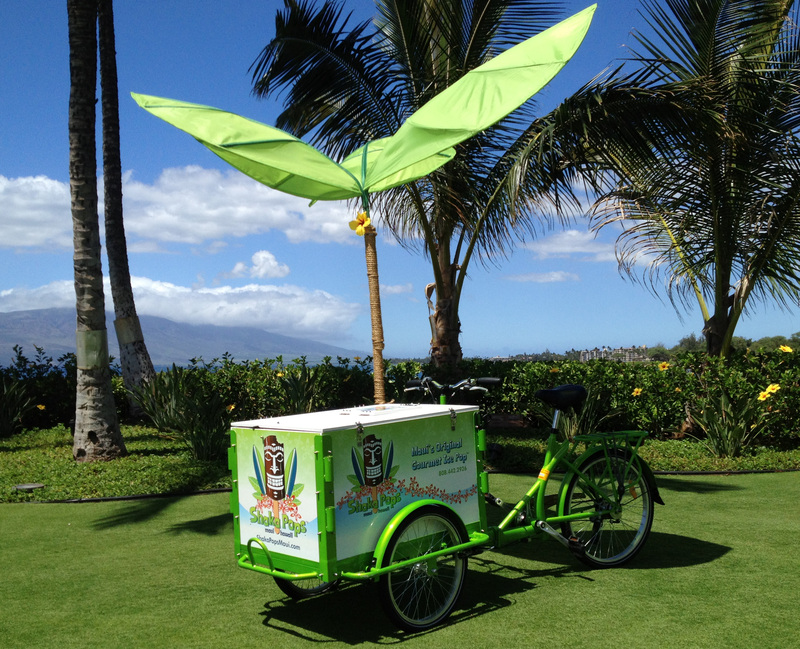 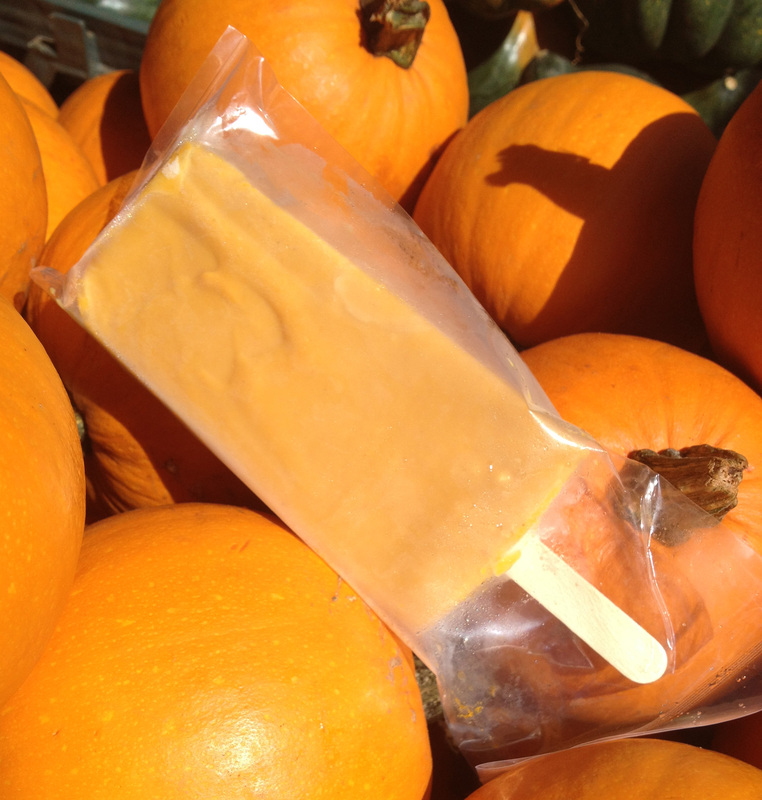 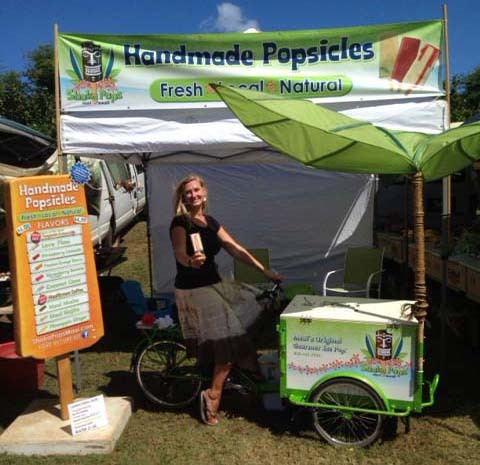 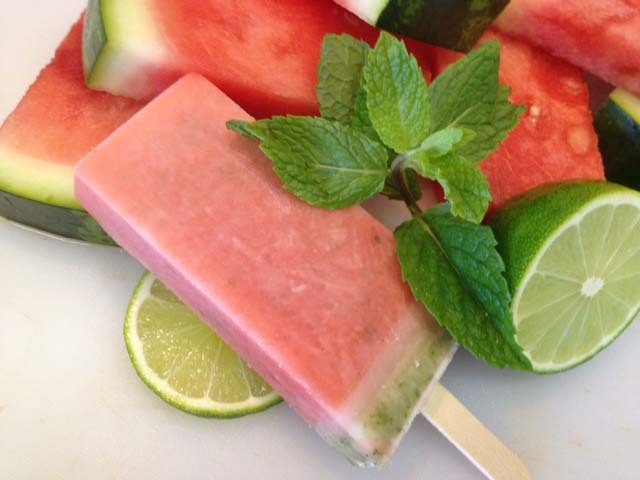 Look for Sha­ka Pops at local Maui busi­ness­es.